The number of rigs actively drilling in Angola has increased in the last one month. Italian explorer ENI, brought into the country’s waters, the drillship Poseidon, owned and operated by Ocean Rig. 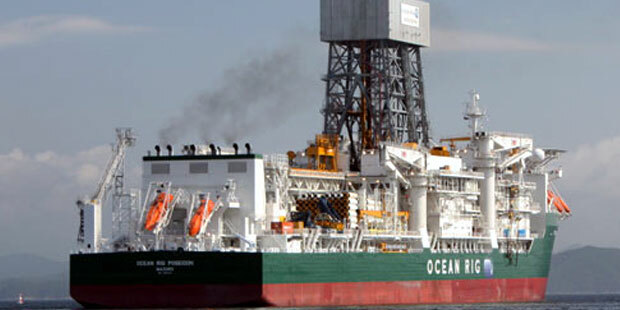 The vessel had just finalised a well in deepwater offshore Namibia in October. It will bring, to 5, the number of rigs active on one well or the other in the country. That is a whopping 25% increase in rig numbers, from four rigs in October. The Angolan government is desperate for a return to a vibrant E&P sector, after five straight years of declining activity. A November 16, 2018 report by Reuters, noted that Carlos Saturnino, head of the state hydrocarbon firm Sonangol, indicated that ExxonMobil had shown interest in some blocks in the Namib basin, in the country’s deep South, “while advanced discussions are being held with BP, Equinor and ENI for the rights to the ultra-deep offshore blocks 46 and 47”. .